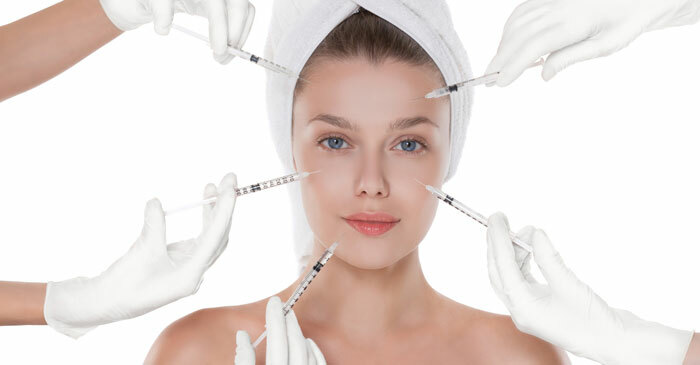 This short guide will explain some of these botox treatment areas in more detail so that you can understand how Botox is effective and see if it is the right move for you. Crow’s feet is the not particularly nice name given to the lines that show around the eye particularly while we smile, frown, or squint. As we age, the skin around the eyes becomes less elastic which causes wrinkles. Botox can be used to treat this lines and can work effectively for up to four months. One other thing, it is actually the only option out there for treating crow’s feet. This is perhaps the most popular treatment area for Botox. Fine lines are one of the sure-fire signs of aging. This is because these lines are caused by daily repeated contraction of the muscles in the forehead and between the eyebrows. Botox is injected into these areas and it works by freezing these muscles to stop them from contracting. As a result, the skin doesn’t wrinkle. This is actually something that both men and women worry about. Most people are interested in having a V-shaped face. As we age, the skin becomes less elastic particularly if you put on weight. Instead of a surgical procedure which is not only costly but risky, Botox has been proven to target the masseter muscles of the jawline which allows for a simple jaw reduction turning it into a V-shape hence looking years younger. The last trouble area that people frequently worry about is the neck area. This includes the neck and upper chest. Visible neck bands are one of the clearest signs of aging that are essential for treatment. 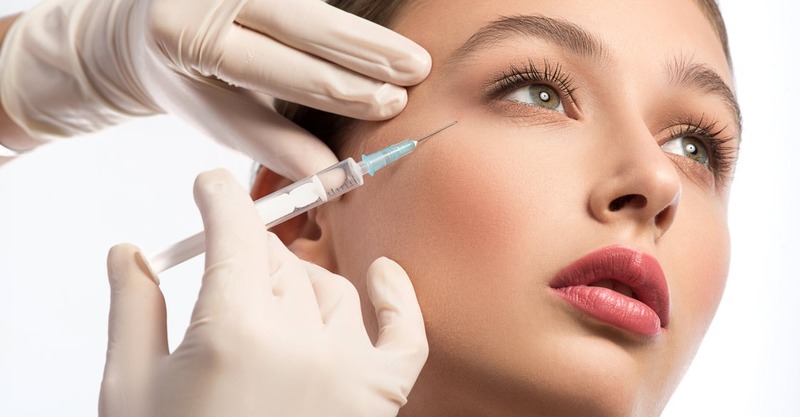 These days a combination of botox and other procedures are combined to minimize under the chin and neck area to tighten the skin up and make it look years younger. These days, it’s more important than ever to take care of yourself both inside and out. With the right diet, exercise, and simple cosmetic treatments options that tackle the essential botox treatment areas you can look younger than ever so that you have the confidence to live the life you want.